Providing more than ten Control Panels, users can control Makeblock robots (including mBot Ranger, mBot, Starter Robot Kit, Ultimate Robot Kit and other robots utilizing Makeblock mainboards) easily via those Control Panels. For every mainboard, there are more than 30 predefined modules, which can control different sensors or execute various commands. Arrange those simple control modules and settings in any combination you choose, you can drive Makeblock robots as you wish. You may even create your own control panels. Furthermore, Users can customize their own control modules to control different sensors or execute different commands with mBlockly (Drag-and-drop style programming similar to Scratch).Makeblock makes programming robots as easy as using building blocks. 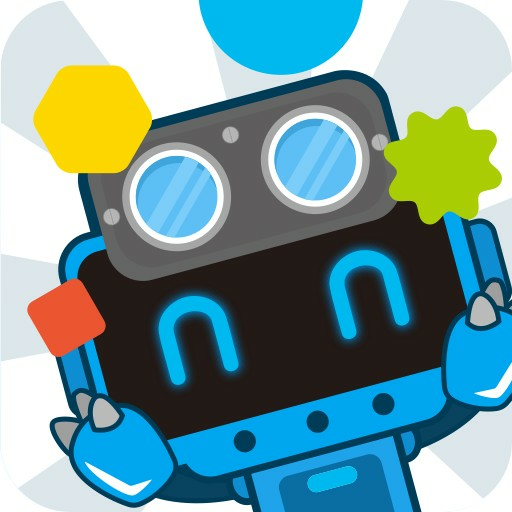 If you’ve used Sphero MacroLab, orbBasic, Scratch, Hopscotch, Tynker, and Blockly , you’ll fall in LOVE with Makeblock.Rocking your robots with Makeblock!